Doha Insurance Group Q.S.C is a Qatari shareholding company registered an incorporated in the state of Qatar under Emiri Decree No. 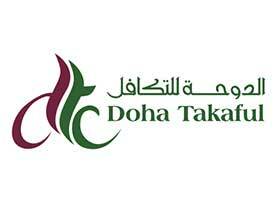 30 issued on 2nd October 1999, listed on Qatar Exchange, and is engaged in the business of insurance and re-insurance. We established an Islamic Takaful branch under the brand name " Doha Takaful " to carry out insurance and reinsurance activities in accordance with Islamic Sharia principles on a non-usury basis in all areas of insurance. 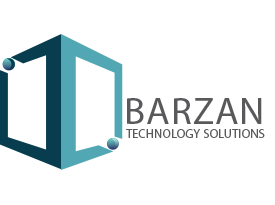 Barzan is an IT solutions company that was established in 2017 as one of Doha Insurance Group’s companies. The company provides a multitude of technology-based business solutions which enable DIG and other companies to enhance business growth through higher efficiency in processes and applications and to widen their client base though achieving users’ satisfaction. Our vision is to become recognized as a professional IT firm both regionally and globally. 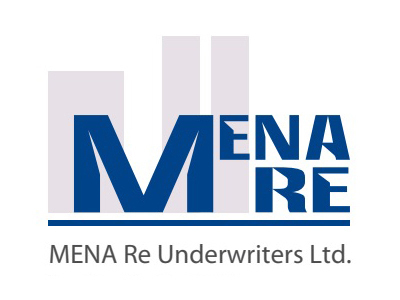 Established at the Dubai International Financial Centre (DIFC), MENA RE Underwriters Ltd. is a fully-owned subsidiary of Doha Insurance Group (DIG) which enjoys A- rating by both S&P and A. M. Best. 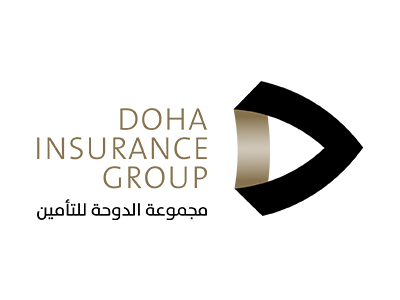 As a coverholder for Doha Insurance Group we are able to provide excellent security for our business partners. 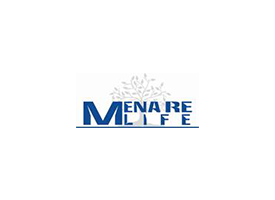 MENA Re Life is a fully-owned subsidiary of Doha Insurance Group (DIG) and shares the same full capital and rating of QAR 500,000,000 and A_ rating by both S&P and AM Best. 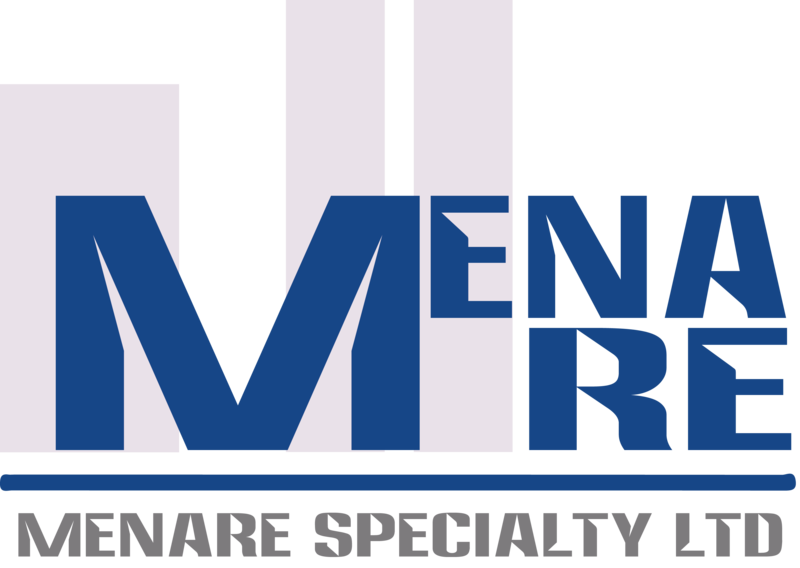 With such a solid financial foundation, Mena Re Life will be able to provide excellent security for all business partners. International Casualty & Energy Ltd. is DIG's Reinsurance contact for Energy and Specialty lines products. Established in January 2018 in London and aims to contribute to the Group's diversification and growth strategy. Doha Insurance Group is creating a new business concept by offering a wide range of services. Where it seeks its staff to reach the best levels of service provided to customers. It also focuses on credibility and accuracy in dealing. Read Financial report for first quarter . Read Financial report for second quarter . Read Financial report for third quarter . Read Financial report for full year .